The start of a new season is upon us – there is potential all around! 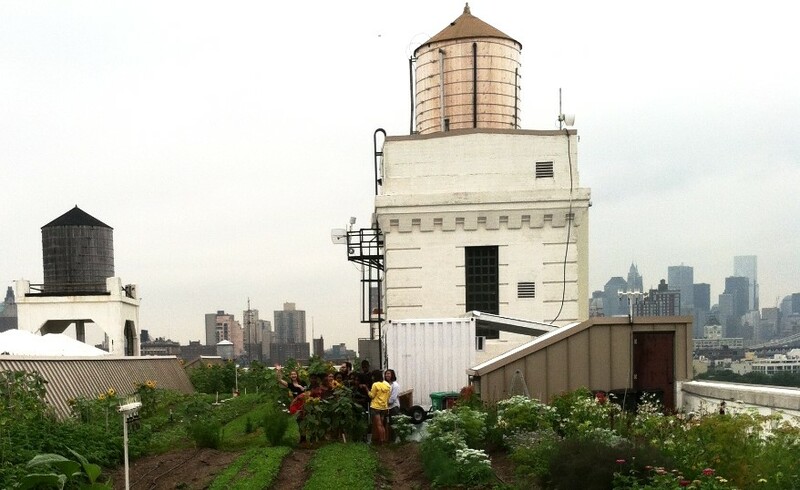 We’re psyched to welcome a new crop of educators up to the roof to teach alongside some of our perennial farm educators. Lots of peas and radish seeds to plant, red wiggler worms to dig up and fresh chicken eggs to collect. 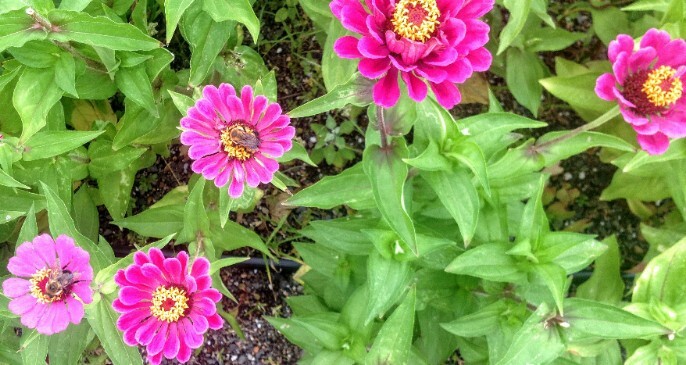 Welcome back Spring! Thanks to a grant from the Kettering Family Foundation, we are excited to begin offering new programming at the Naval Cemetery Landscape Site in the Brooklyn Navy Yard. 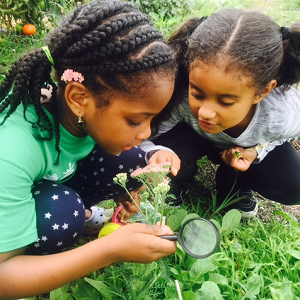 In partnership with Brooklyn Greenway Initiative, “Urban Ecology: Plants, Pollinators and People” is a new, free program promoting environmental stewardship for 12 public school classes this spring. 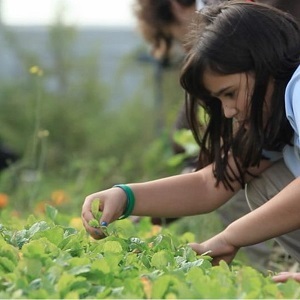 Over the course of 2 workshops, students will explore this local green space in their community and the ecosystems it supports. 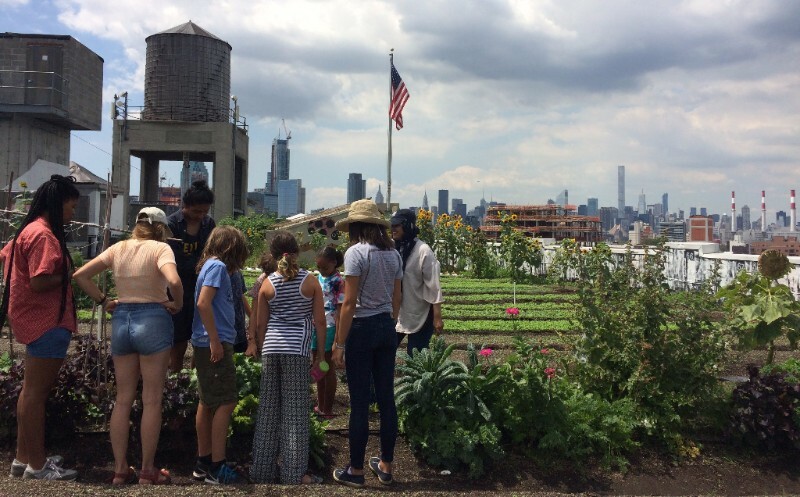 Hands-on explorations will engage students in activities all about native plants and improving pollinator health in NYC. Registration Open for CG Summer Camps! Our team is growing! 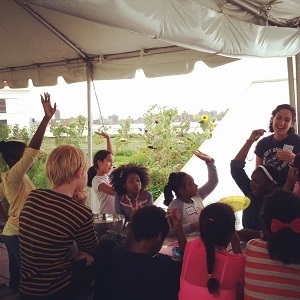 Join our summer camp expansion teams in both Brooklyn and Queens! Check out all of the available positions and job descriptions on our website and email us to learn more. 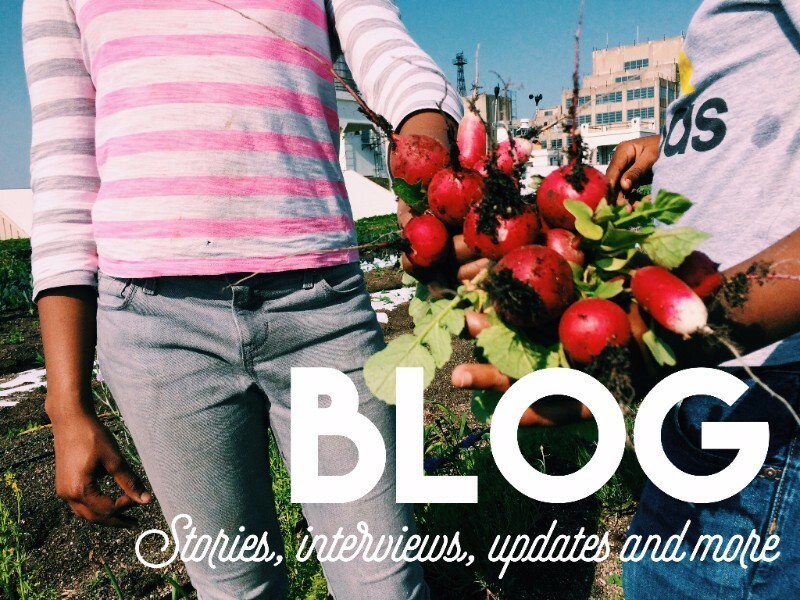 Or, simply apply by sending us your cover letter and resume to employment@citygrowers.org. Support us with your time, energy, and company! 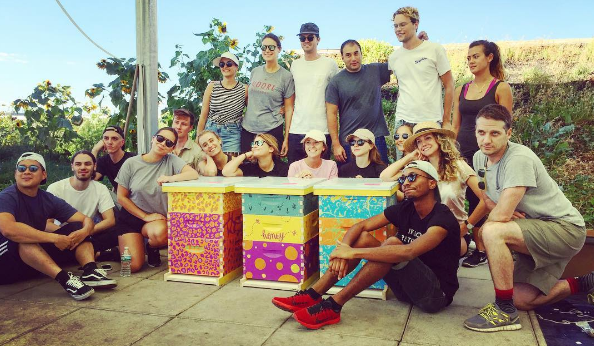 We’ll be hosting bi-weekly volunteer events, Tuesday evenings at our office in Brooklyn from 6:30-8:30pm beginning in May. To learn more and receive updates on upcoming Tuesday Night Volunteer Gatherings, sign up here. 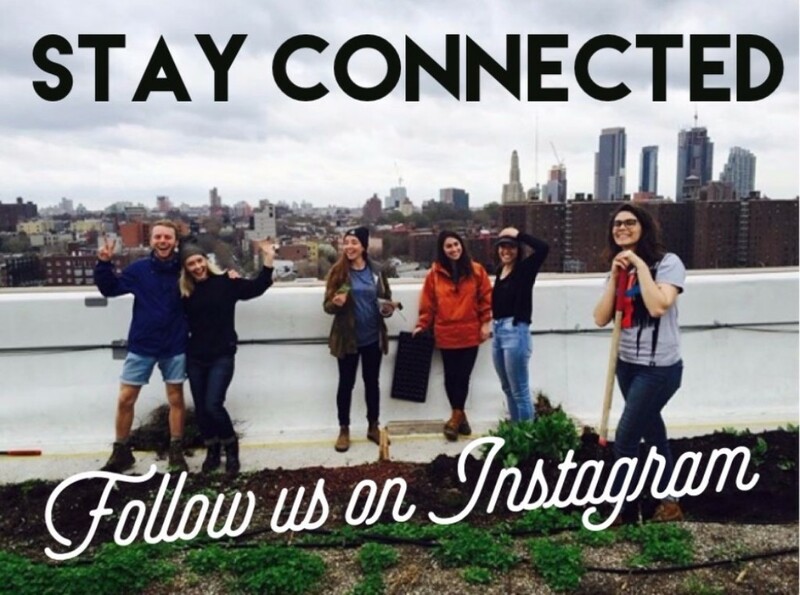 What better way to spend a Saturday than up on a rooftop farm in Long Island City?! 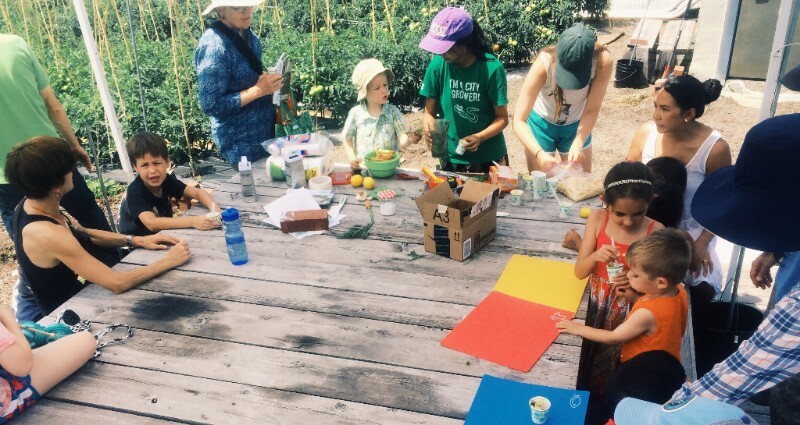 Family Farm Days will be returning, beginning May 20 and then every third Saturday of the month this Spring, Summer and Fall. 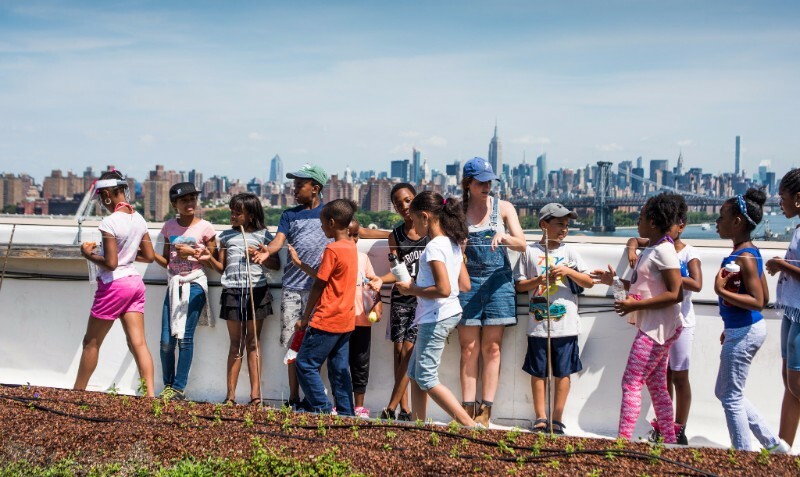 Bring the whole family up to Brooklyn Grangeâ€™s flagship farm for FREE family-friendly activities from 11am-2pm. We can’t wait to see you up on the farm this Spring!